It's always fun putting on makeup but why is taking it off feel like a chore?! Whether I'm rocking light or heavy eye makeup, I make sure I have a selection of gentle yet effective eye makeup removers to take away the last traces of all that shadow and kohl. Here are 3 of my favourites that my peepers love. First up is an old favourite from The Body Shop. Their travel size Camomile Gentle Eye Makeup Remover is perfect to throw in your bag if you're going away and it's liquid formula is gentle enough for sensitive eyes and contact lens wearers. They also do a waterproof version which I also love but this version is great for non waterproof makeup. I soak a cotton pad and press gently over my eye to remove and dissolve my makeup. I try not to rub as that's not great for the eyes or lashes! 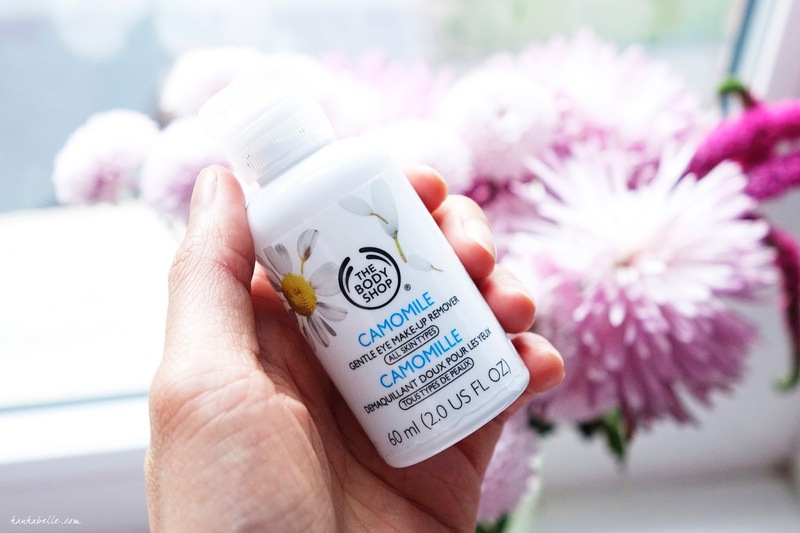 A great all round cleanser and makeup remover is The Body Shop Camomile Silky Cleansing Oil, I have to admit I didn't love this product at first because of the smell but now it's a firm favourite and I always repurchase it! For £10 it lasts for ages and works wonders when removing heavy eye makeup. I pump the oil on the palm of my hand and rub gently around my eyes, I then add water onto my skin to remove my makeup. My skin feels pump and fresh after I wash it off and not oily or greasy. This is great if you really want to get down and dirty and remove your makeup! 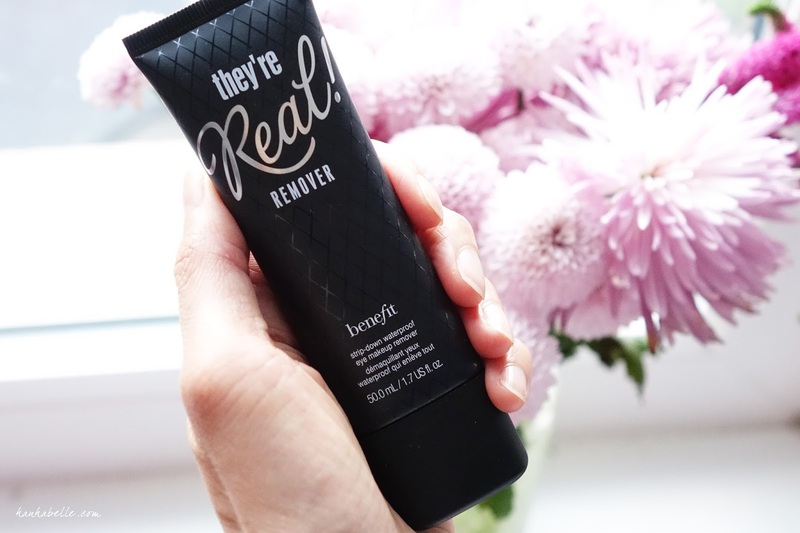 A new addition to my collection is the Benefit They're Real Remover. The creamy gel feel so gentle and soothing on the eyes and really removes all traces of waterproof mascara, liner you name it! I squeeze out a small amount on a cotton pad and pat gently over my eyes, it doesn't irritate, sting or have a strong scent. If you prefer a cream formula over liquid then this is a great one to try. I also love the packaging and it's travel friendly too. What's your favourite eye makeup removers? Love The Body Shop's cleansing oil but really dislike their eye makeup remover. I found it stung so badly! Never tried the Benefit one but I'm sure it's good considering how tough it is to get off their mascaras! I really need to get an eye makeup remover, as I have very sensitive eyes. Love the look of the body shop one! I always hold back on buying the Body Shop's chamomile cleansing oil, now I'm fully convince to buy it next time after finishing the cleanser I am using right now which is a miscellar water. Hopefully, it will work better on removing make-up! 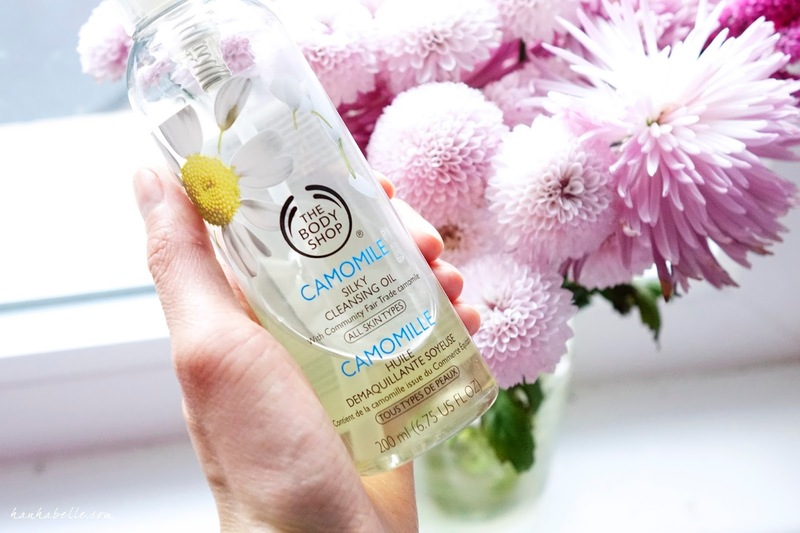 I love the cleansing butter from the Camomile range so I'm really keen to try the cleansing oil! I hate removing my makeup which is why I like using products I love to cleanse my face. I love the body shops cleansing oil, one of my faves! I know how you feel Miriam, I love trying different cleansers! I prefer using cleaning oils over micellar waters as I don't have to use so many cotton pads! It's so good isn't it! Thanks for reading, I like the packaging too! Sephora do a biphase eye make up remover that is really effective, but unless I have very heavy make up I tend to use a normal cleanser like Soap & Glory's Ultimelt or Liz Earle's hot cloth cleanser. 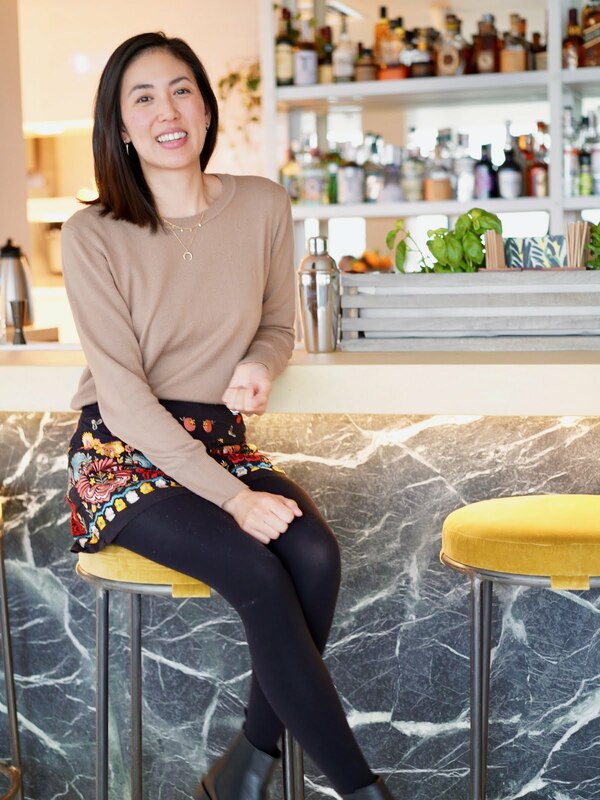 Anyways, I love your photography :) I like the sound of the chamomile makeup removers, but my skin is quite sensitive to anything 'natural' like chamomile or lavender so I'm a bit scared haha. I've recently tried the La-roche posay micellar water and it's not too bad so far.